6 years 8 months ago. 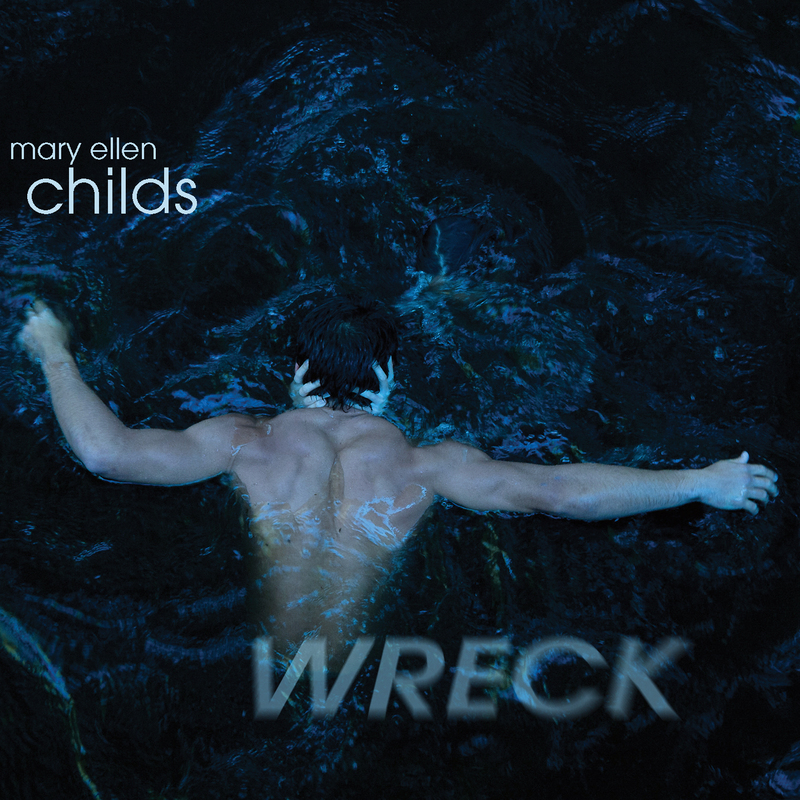 Commissioned by Minnesota’s Black Label Movement dance company, Mary Ellen Childs’ score for Wreck, like many of her works, finds itself grounded in the kinetic movement of the body itself and creates a cohesive whole, even though the dance for which it was written is not a narrative work. Set on an ore boat sinking in Lake Superior, the performance presents the crew gathered in the last airtight compartment of the vessel. Childs began work when much of the choreography was completed, and so she approached it like a film score, creating evocative sound worlds that would convey the full range of expressive possibilities the story would evoke—moments of joy, reflection, anxiety, fear and everything else that a life whose minutes are ticking away might go through. In addition to her many multi-media works, Childs is well known for her “visual percussion” pieces for her percussion group CRASH, in which she incorporates the movements of the bodies of the performers. Childs has received commissions from the Kronos Quartet, St. Paul Chamber Orchestra, the Kitchen, Other Minds Festival, Chamber Music America, Opera America and the Walker Art Center, among others. She has received artist fellowships from the McKnight Foundation, the Bush Foundation and the Minnesota State Arts Board. Recent works include Air for the male vocal ensemble Cantus, Unfettered, a solo string bass piece for Robert Black (Bang On A Can All-Stars), Parterre for QNG, a recorder collective based in Germany. CDs of her work include Kilter (XI label) and Dream House (innova). She was named United States Artist Friends Fellow in 2011.